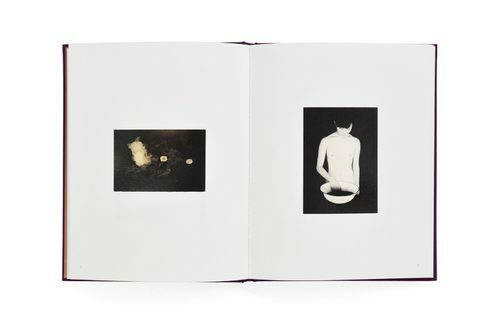 Born in 1957 in Gamagori, in the Japanese prefecture of Aichi, Masao Yamamoto is a photographer who began his art studies as an oil painter under the supervision of Goro Saito in his hometown. 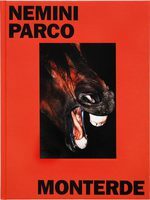 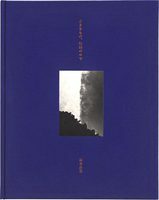 Masao subsequently discovered that photography was the ideal medium for the theme that most interested him: images with the ability to evoke memories. 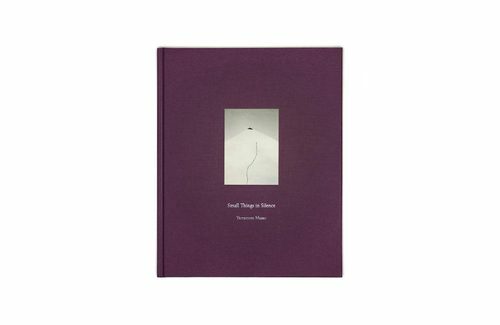 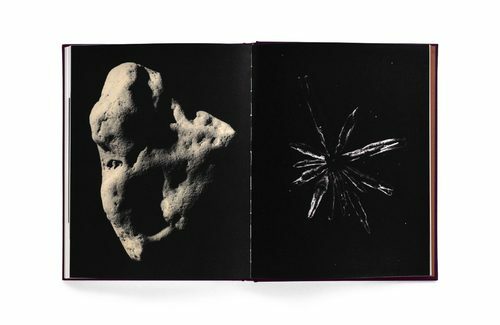 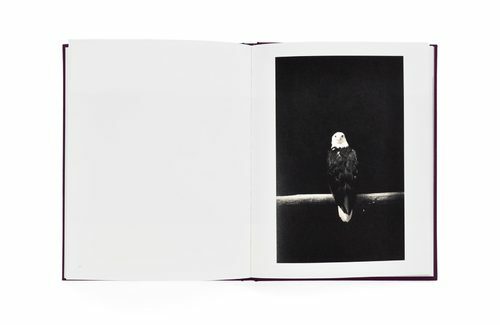 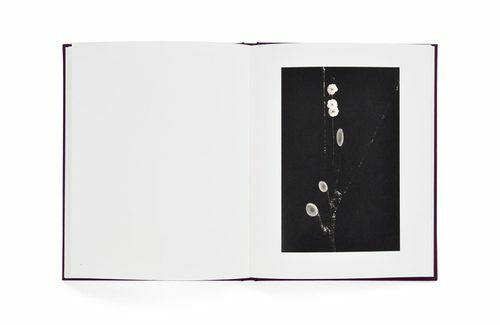 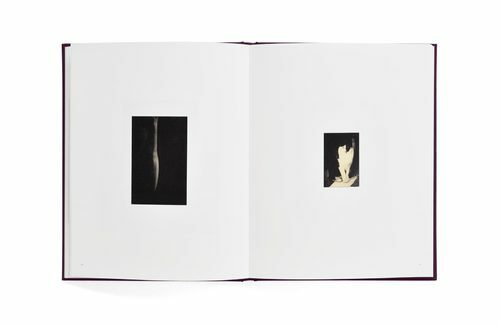 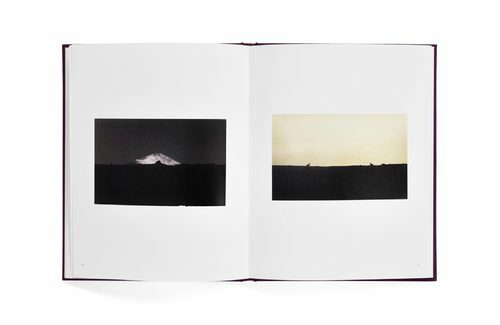 Small Things in Silence includes images from each one of Yamamoto’s major projects—Box of Ku, Nakazora, Kawa, and Shizuka—as well as images from some of his original photographic installations.